The past few months have been a time of rich movement in my life. I have been engaged on multiple levels, which would not be possible without a willingness to let go. The focus that this season requires has meant that my blogging has been on the back burner. Even now, I have little to say but want to stretch into the realm of connection. 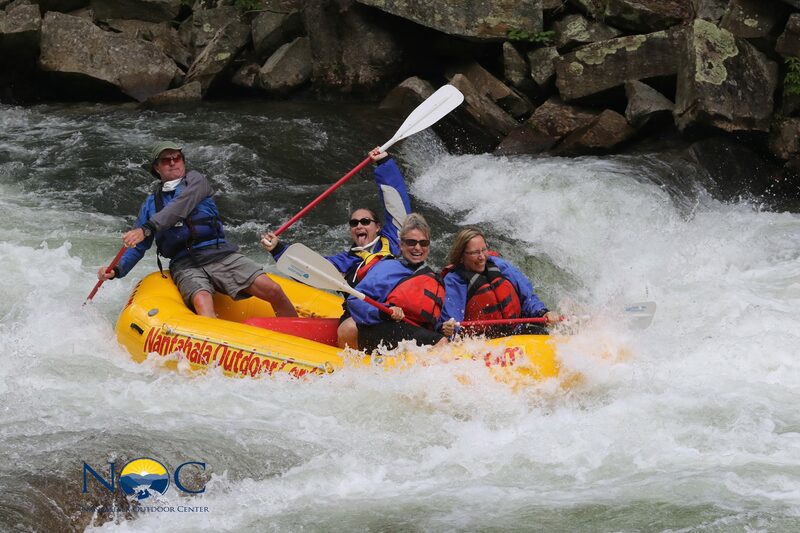 Last month some dear friends took me white water rafting – an experience that can be a metaphor for my journey of late. It has been exhilarating and enlivening, something akin to taking in fresh air and warm sunshine. It has also been nerve-wracking to face what at times has seemed impossible. My boat has taken on water and the paddling has grown awkward as I try to detect the sure cadence and flow of the river, as I pull against churning water. But good friends and wise guides have been in the raft with me all along the way, and they are here still. As I pause on the riverbank and rest a spell, a deep gratitude is welling inside me. It is a good thing to make room for new experiences, new adventures. It is a good thing to be alive. It is a thing of beauty. This entry was posted in 12-step spirituality, Diocese of Florida, faith, Uncategorized and tagged community, grace, gratitude, healing, holy ground, renewal, simple prayer, vulnerability. Bookmark the permalink.